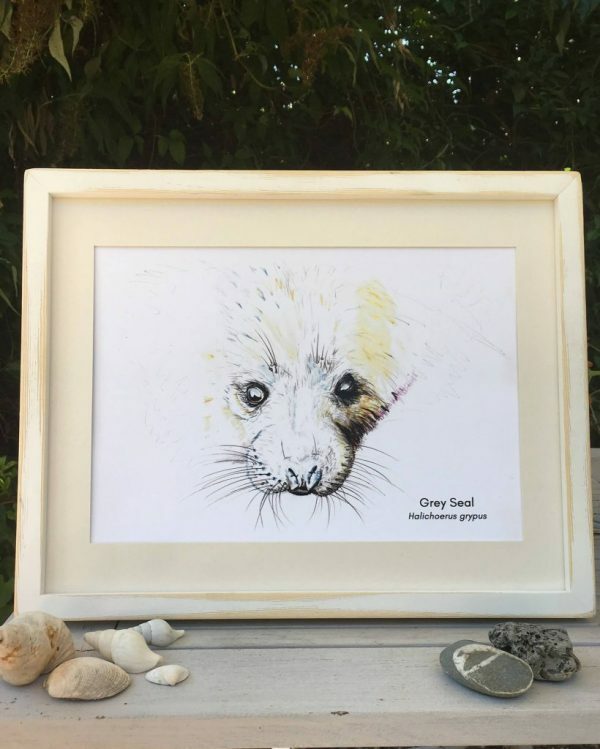 The Seal Pup Art Print is perfect for brightening up any wall. 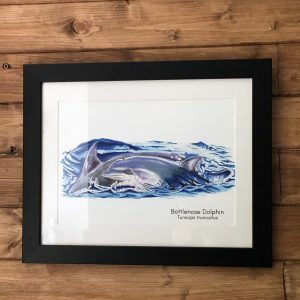 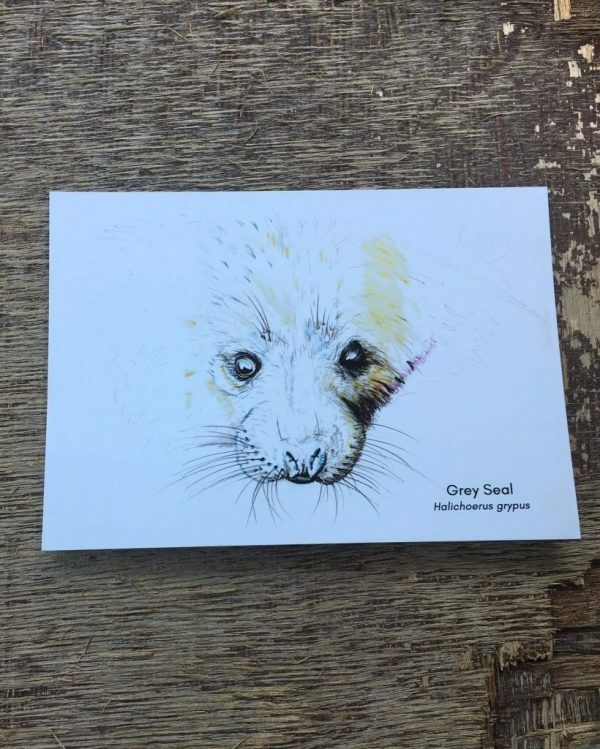 It makes the perfect gift for any animal lover and is a beautiful memory of an afternoon spent watching seals from the coast path. 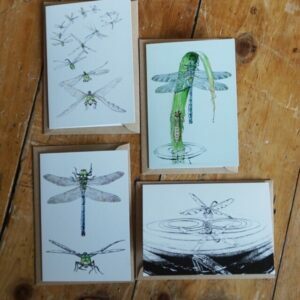 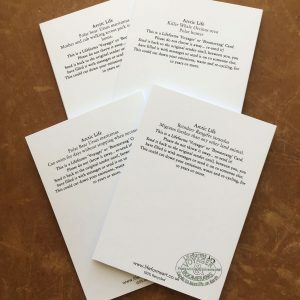 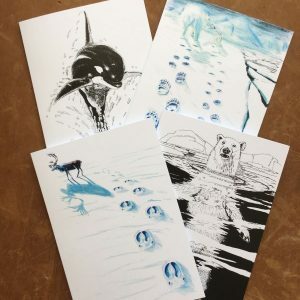 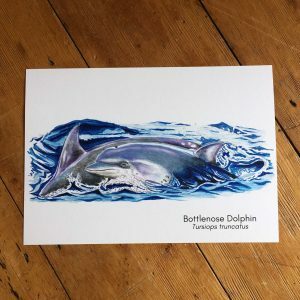 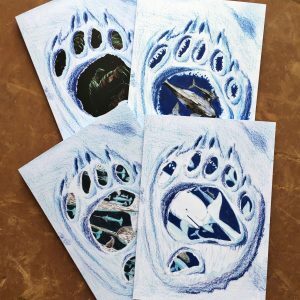 Prints are sent to you in a biodegradable cellophane bag and shipped in a hard backed envelope for protection. 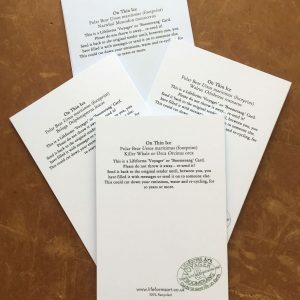 Any problems with your print, return it to us in original condition within 14 days for a full refund.